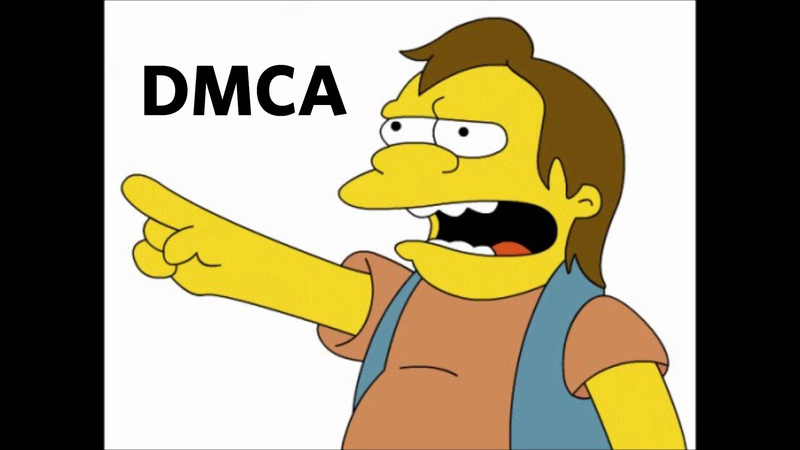 We discuss what DMCA’s are and how it effects Has it Leaked. The Only Music podcast is discussing DMCA takedowns and Has it Leaked. More talk, less music this episode. But we do manage to squeeze in our all time favorite Craig David. As well as the battle between Oasis Liam Gallagher and Noel Gallagher.